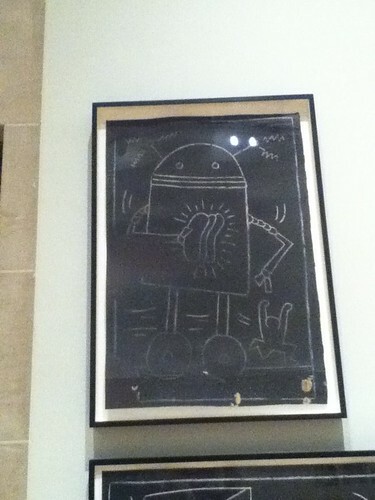 Pre-dating the Android mascot by 20+ years is this Keith Haring work, currently on display at the Brooklyn Museum. This entry was posted in design, mobile. Bookmark the permalink.